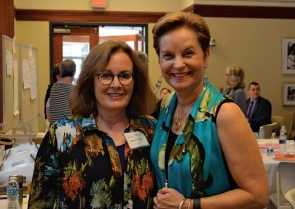 Co-led by our Dr. Cynda Rushton and a collaboration between Johns Hopkins Berman Institute of Bioethics, the Johns Hopkins School of Nursing, the American Journal of Nursing (AJN), and the Journal of Christian Nursing, the symposium gave participants the opportunity to deliberate about ways to mitigate the effects moral distress. Over the two days, participants discussed two broad questions: how to cultivate moral resilience within individuals and how to foster ethical practice at a systems level. 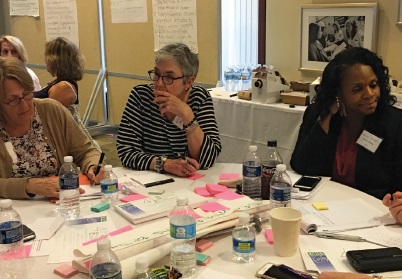 Within those categories, participants identified essential steps needed to move forward as well as key priorities for education, practice, and policy. Additionally, the group discussed and agreed upon the program of research needed to promote moral resilience at both the individual and systems levels. 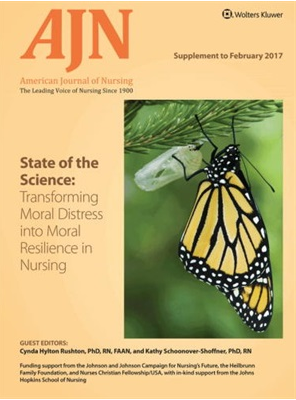 Some of the systems research questions in their consensus include, “what are the economic costs to a healthcare organization of measurable moral distress?” and “what constitutes a culture of ethical practice in health care?” For research into individuals, participants prioritized “what measures are needed to assess the effectiveness of moral resilience interventions?” and “what strategies can we implement to develop individual moral resilience?” among other recommendations. The entire executive summary showing the full consensus can be viewed here. 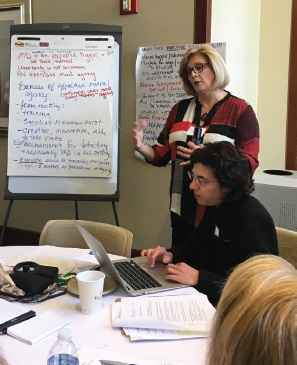 With new direction and agreement on how to move forward, the State of the Science Symposium has breathed fresh air into the profession of nursing. This promise of inquiry into moral resilience should identify ways to support and empower nurses, helping both nurses themselves and hopefully offsetting poor patient outcomes.